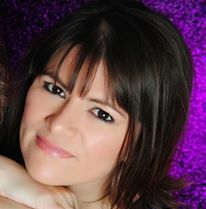 I blog about my love of food, travel, fashion, and much more over at The Diary Of A Jewellery Lover Blog. 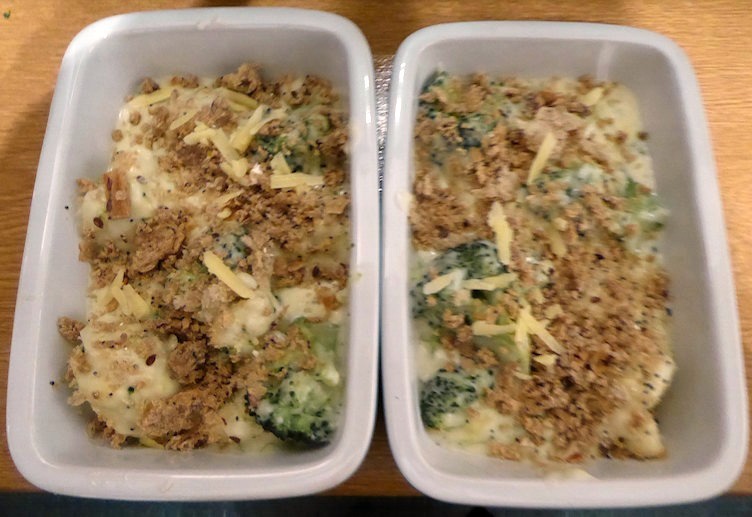 Today I’m guest posting on the lovely Linda’s blog with my family friendly recipe for broccoli and cauliflower cheese. What I love about this recipe is that it is virtually foolproof and most kids seem to love it. 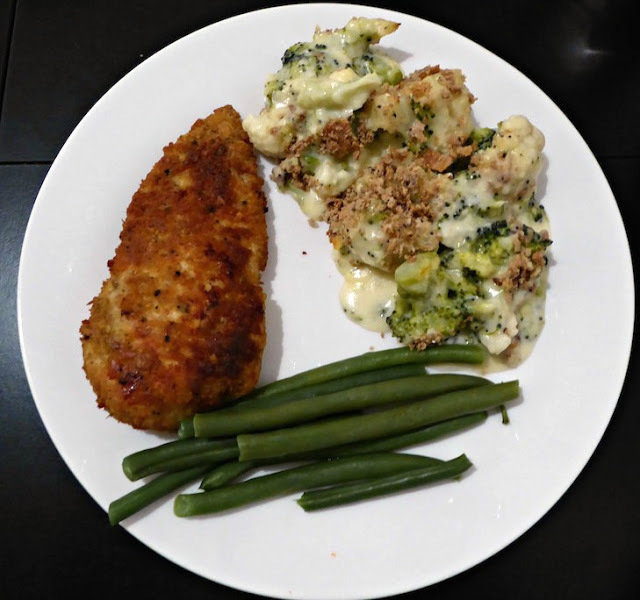 So often I find recipes for cauliflower cheese do not add enough cheese – well not in this case! The breadcrumbs also add a lovely crunch. If you use an electric whisk, the white sauce will be lovely and smooth with no lumps. This will also keep for a couple of days in the fridge prior to cooking, so perfect to make in advance and pop in the oven when you come home at night. Heat oven to 200C / Gas 7. Boil the cauliflower and broccoli for 5 mins. Make the cheese sauce by the all in one method – put the milk, flour, and butter or low fat spread in a saucepan. Use an electric or manual whisk and whisk until it comes to the boil and goes thick but smooth. Add the cheese sauce to the cauliflower and broccoli. Serve as an accompaniment to your favourite dishes. "Work Entitlements Around The Globe – How Are YOU Doing?" "Tempt Your Kids Away From Their Computers With These Awesome Hobbies"